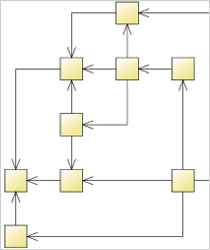 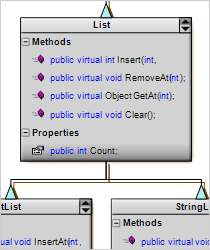 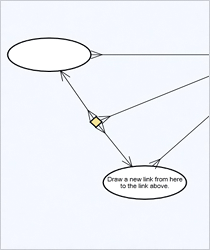 A list with the major node and link types that are provided with the WPF diagram control. 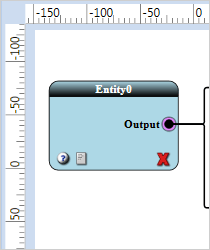 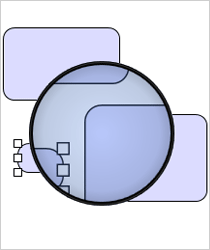 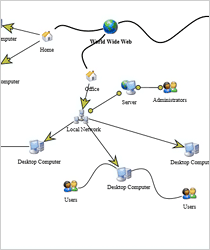 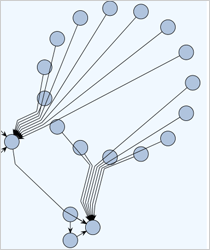 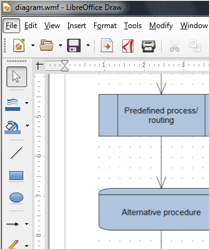 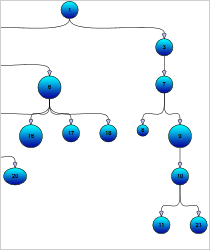 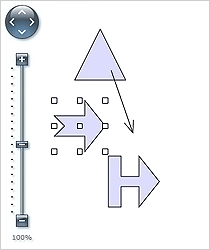 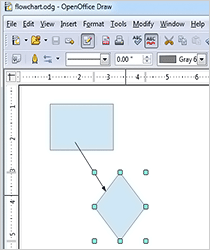 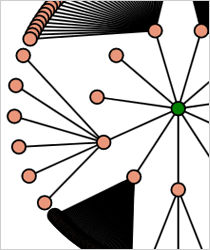 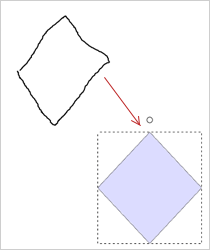 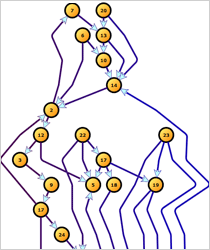 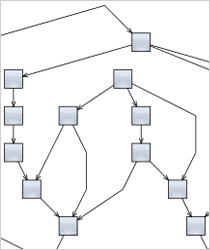 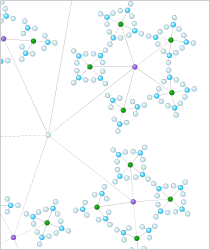 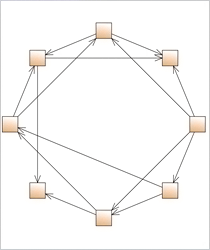 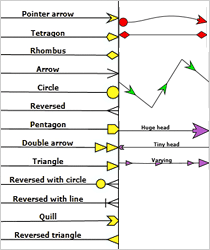 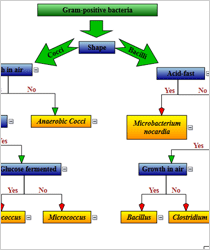 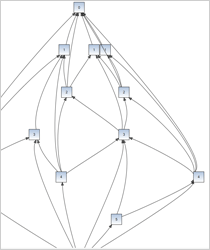 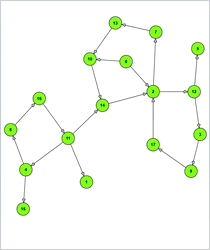 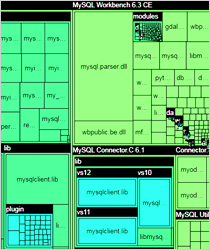 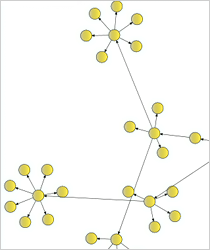 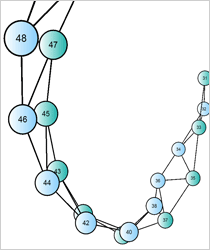 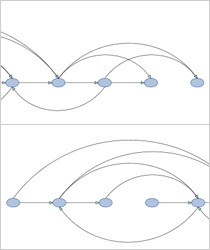 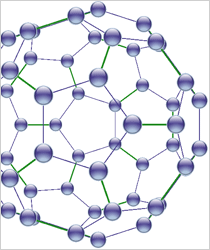 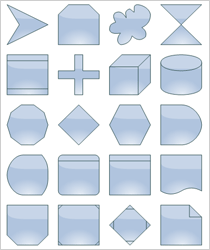 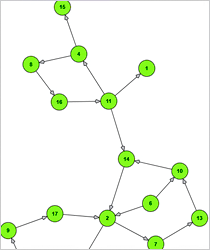 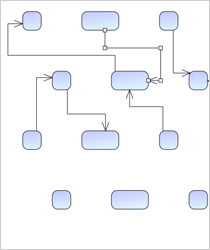 The WPF diagram control features more than 100 predefined node shapes. 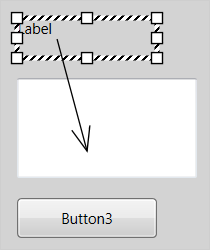 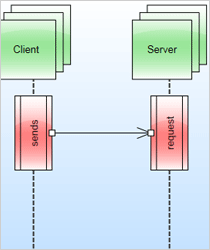 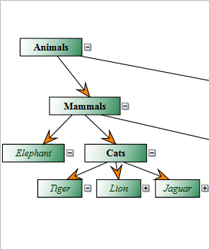 The TemplatedNode class represents nodes whose appearance is set through Xaml data templates. 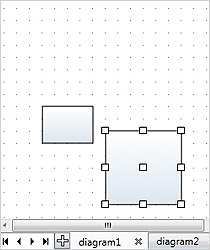 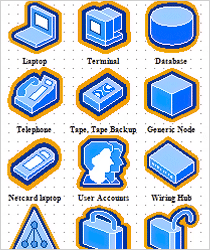 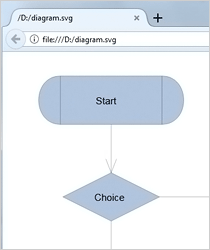 DiagramNodeAdapter is an adapter class that enables using any UIElement-derived object as a diagram node. 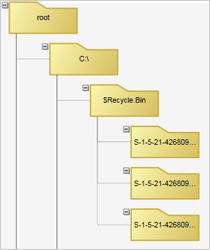 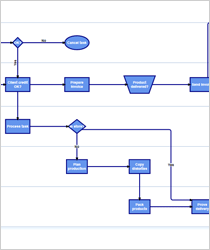 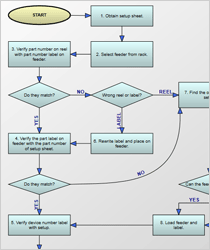 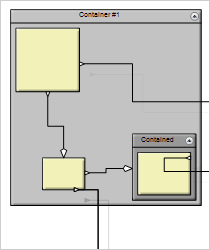 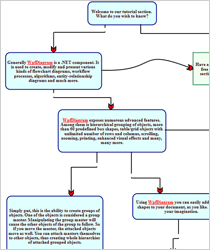 Components that bring more functionality to your WPF flowchart application. 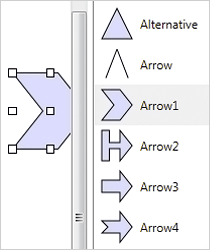 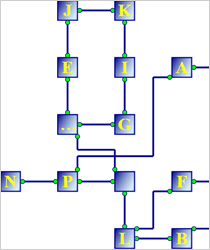 The WPF diagram control includes various arrow routing options that rely on penalty values to calculate the cost of a route. 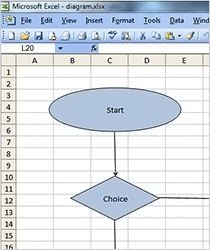 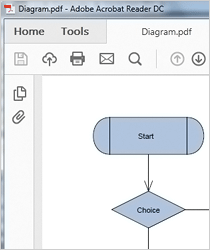 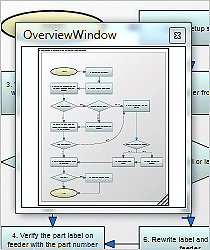 MindFusion WPF diagram library lets you import and export flowcharts from/to a variety of sources. 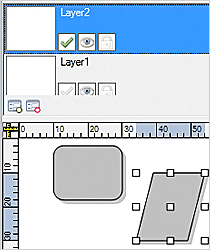 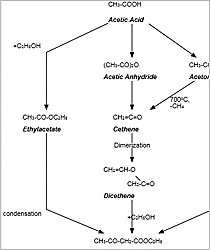 The CreateImage method lets you export .BMP, .PNG, JPG, .JPEG files. 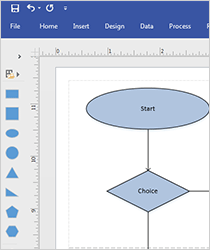 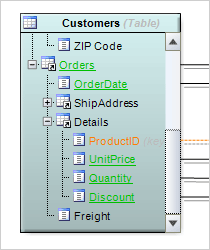 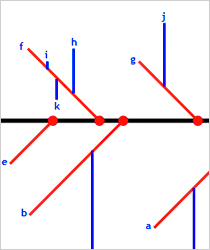 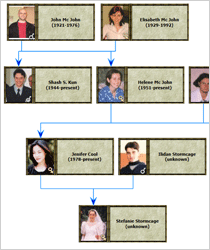 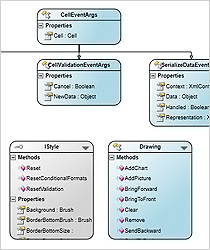 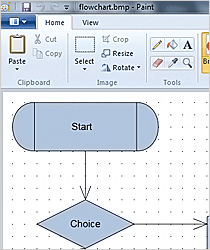 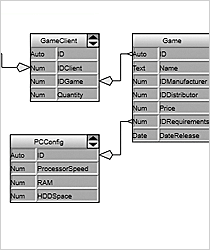 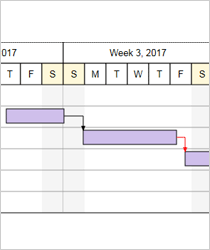 "We are using the WPF diagramming component and are very happy with its quality. 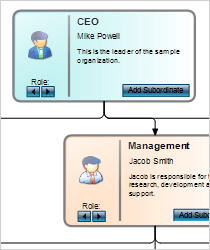 Moreover, we thank the MindFusion team for the individual and highly motivated customer support. 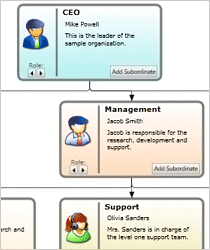 Even in difficult situations and under time pressure you could help us out anytime."